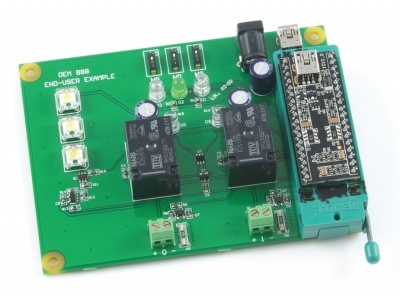 The ideal product for OEMs and Systems Integrators. 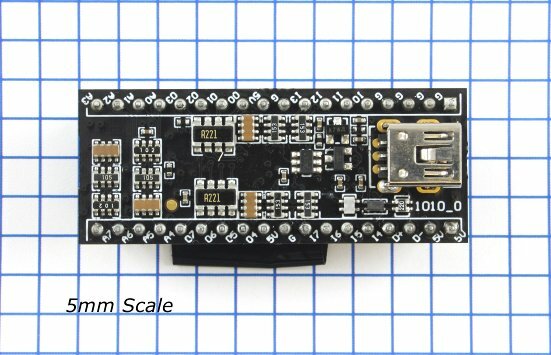 The small DIP-36 package will plug right into your own designed board. 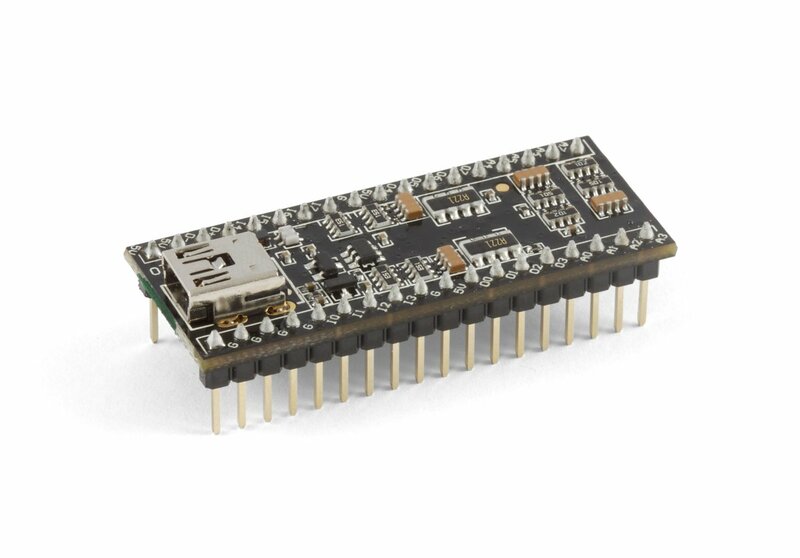 Provides the full functionality of the 8/8/8 I/O board in a small DIP-36 package that is plugged into your own board. 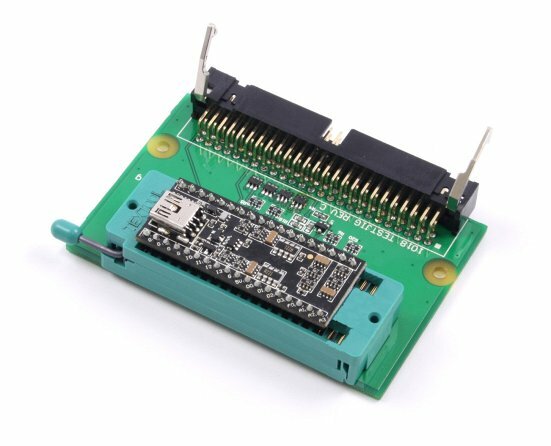 If you want the 8/8/8 functionality but space is an issue, or you are building a number of units and want to eliminate wiring between boards, this is the way to go. You can create a smaller system by integrating custom electronics into your PCB, and by only using connectors for the wiring required in your system. 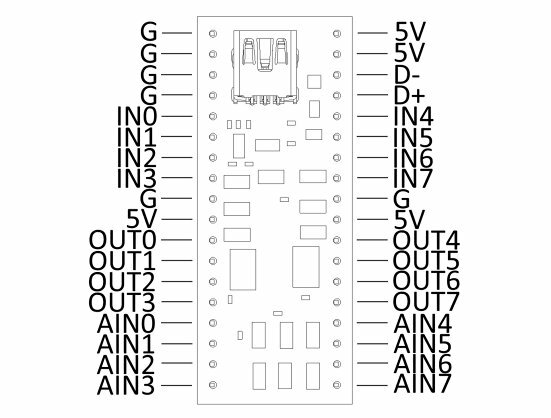 Eliminating or reducing wiring also helps create a much more reliable system. 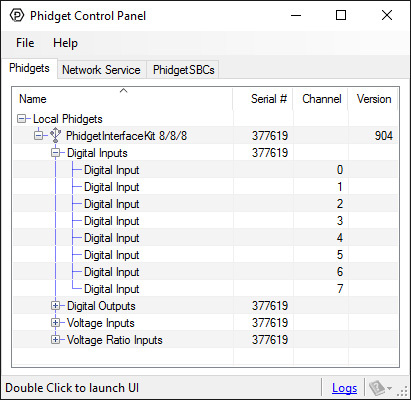 The 1010 - PhidgetInterfaceKit allows you to connect devices to any of 8 analog inputs, 8 digital inputs and 8 digital outputs. 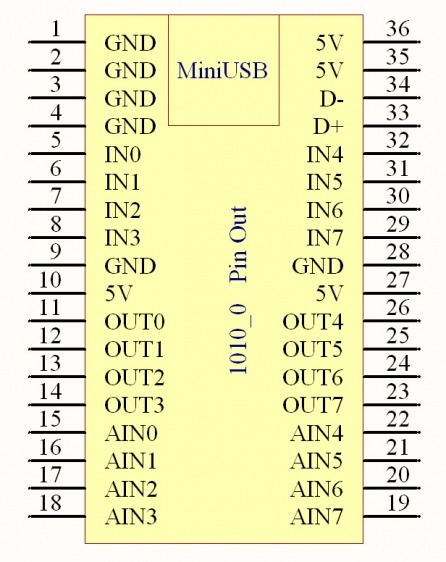 It provides a generic, convenient way to interface your PC with various devices. The PhidgetInterfaceKit 8/8/8 Mini-Format is intended for OEMs and system integrators. 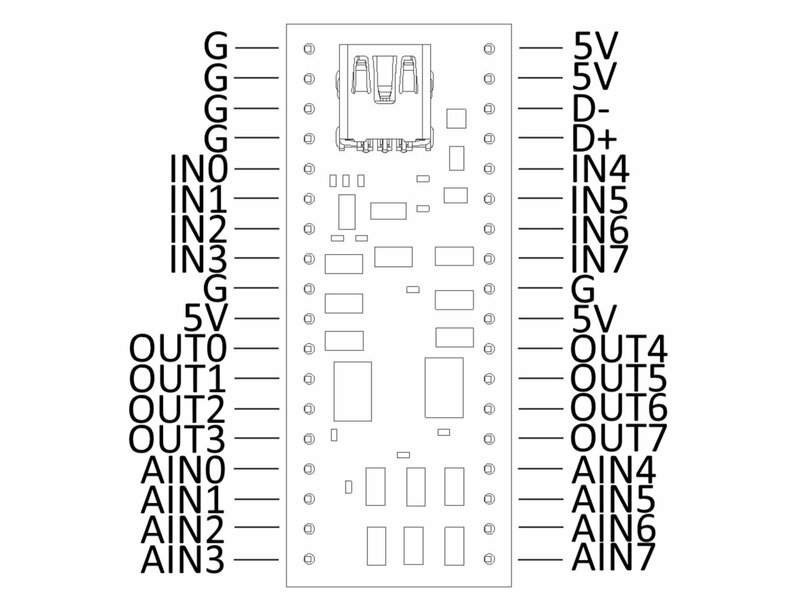 In order to use the 1010, you must be comfortable with designing your own circuit. You will need to understand the signals coming from and going to the 1010. 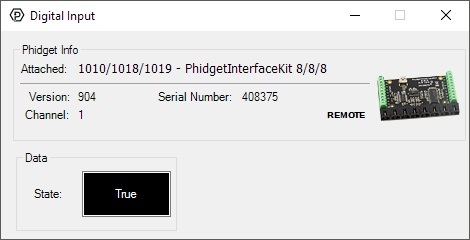 If you are not familiar with Phidgets, we recommend purchasing a 1018 to familiarize yourself with Phidget concepts before attempting to design the 1010 into your system.